At times, our own light goes out and is rekindled by a spark from another person. When this is passed on, we can work together to make the world a little better than it was yesterday. Join Little Gratitude on his quest through stories of gratitude and learn that with some thought, thankfulness, care and compassion, we can indeed make this world a better place for all. Through this camp, Little Gratitude reminds us to take time to be thankful for everything that we have because we can always have more, but we could also have less. 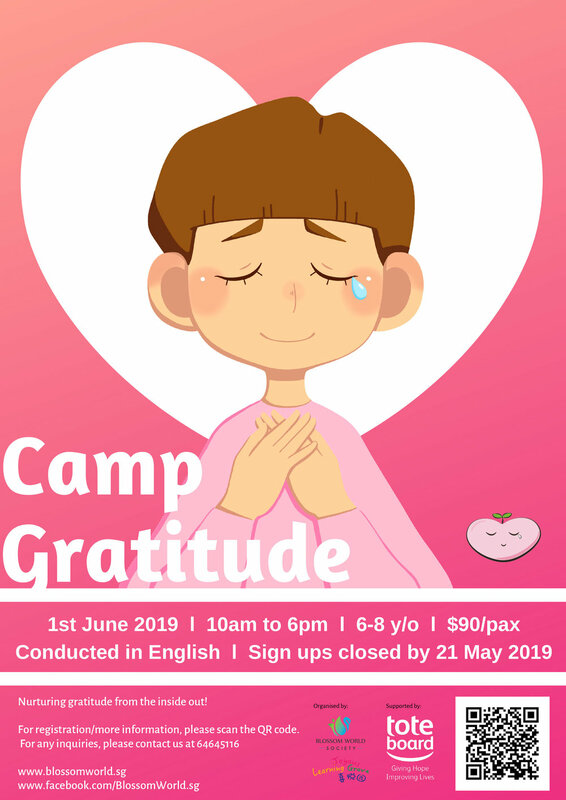 Welcome to Camp Gratitude! Nurturing gratitude from the inside out!